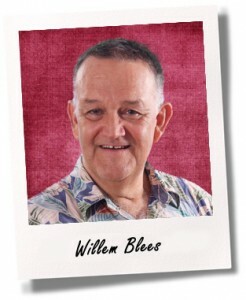 Willem “Wim” Blees is a second generation piano technician with more than 57 years of experience serving all of Oahu, Kauai and Molokai. No matter what make or model your piano is, Willem Blees has the experience and knowledge to take care of your piano. Willem is a factory-trained technician, and has attended seminars at Steinway, Baldwin, Kimball, and Mason & Hamlin. He has also received personalized instruction from factory technical representatives of Yamaha, Kawai, Wurlitzer, Kohler & Campbell, and Pearl River. Willem’s wife, Janet, offers piano and voice lessons in their home in Mililani. For more information about lessons, please see our lessons page. To ensure that your piano stays in optimal condition, Wim offers a full array of services beyond just tuning. Click on the Services menu above to learn more. Ready to schedule an appointment for a piano tuning or one of our other services?